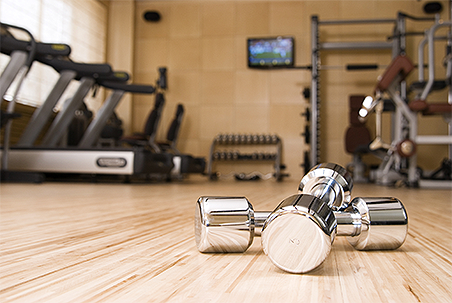 ​​​Blacksmith Fitness believes in exercise that achieves real results. Just as a blacksmith forges each piece of steel, every body has a unique physique to be molded. Let our trained experts help you achieve your health goals. At Blacksmith Fitness we will work with all clients one on one to maximize their potential and focus on each individual's personal goals. Every person is different, therefore we seek the best way to complement your needs. ​​​We have personal trainers available 6 days a week. One on one training is tailored to fit your body type and physical ability. Our trainers will help you reach your full potential, achieving your goals quicker.